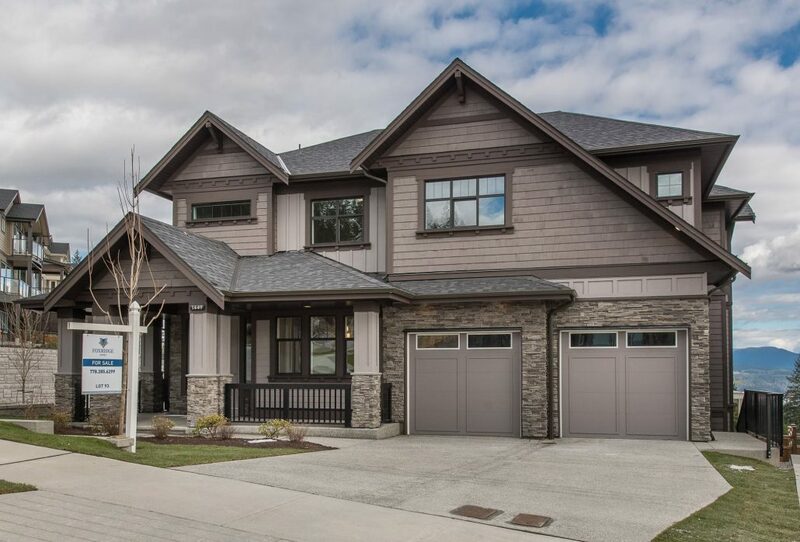 ‘The Meadowlark’ – Custom Estate Home – Move In Today! 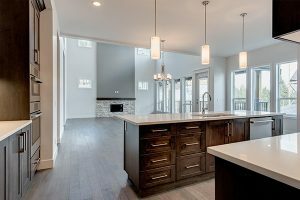 Open concept main floor with double-height great room, private flex room off the kitchen, formal dining room & two large balconies. 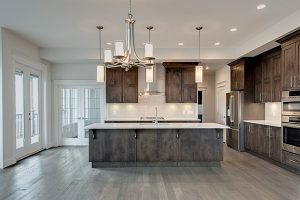 Entertainment-size kitchen with dining area plus additional wok kitchen. Access to the formal dining room through the butler pantry. 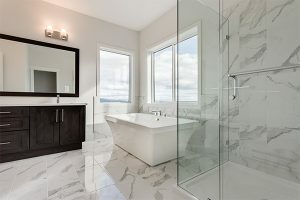 Deluxe master ensuite with frameless glass shower, freestanding soaker tub, dual vanities and water closet. 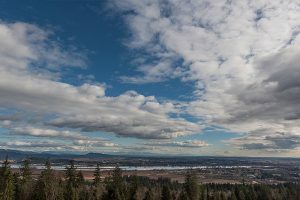 Sweeping southeast views of the Fraser Valley and snow-capped mountains including Mount Baker.